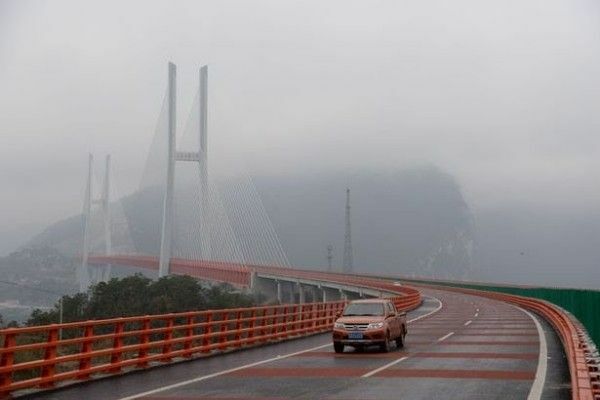 This Beipanjiang Bridge Duge near Liupanshui in China is the world’s highest bridge. 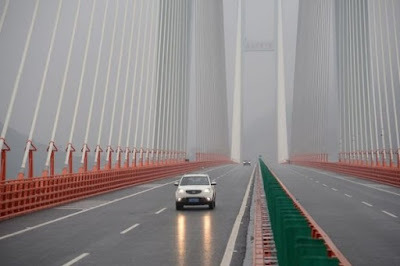 It was opened in December 29 2016 and spans 1.34 km (0.83 miles) between Xuanwei city in Yunnan province and Shuicheng county in Guizhou province. It stands 1,854 feet (565 meters) above the Beipan River, the height of a 200-story building, and connects two mountainous regions in the country. 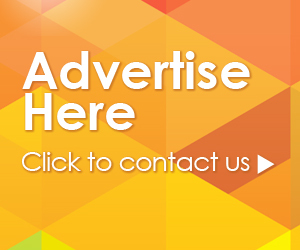 The four-lane bridge was built at the cost £114million (₦52billion in Naira) and took atleast 1,000 engineers and technician​ over 3years to complete . The Beipanjiang bridge was built to shorten the journey from Liupanshui to Xuianwei from about five hours drive to about one hour. 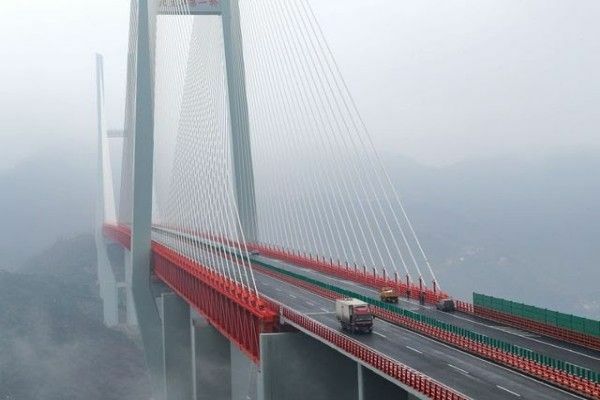 China is also home to the Sidu River Bridge and the Puli Bridge,the worlds second and third highest bridges respectively. 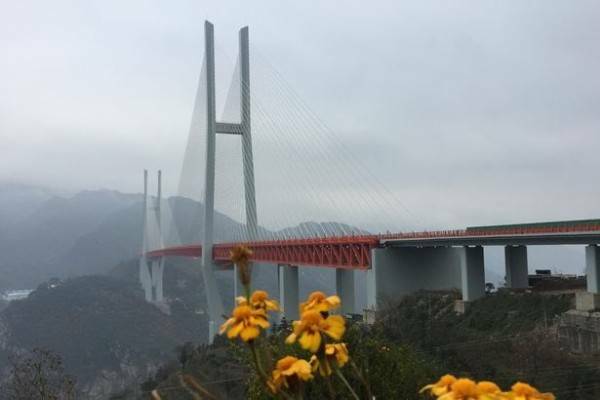 The Beipanjiang is the highest rather than the tallest bridge. The 1,125 feet Millau Viaduct cable-stayed bridge in France is the world's tallest bridge. Tallest bridge is measured by the height of the structure including the top of the bridge tower while the highest bridge measures the distance from the bridge deck to the ground. 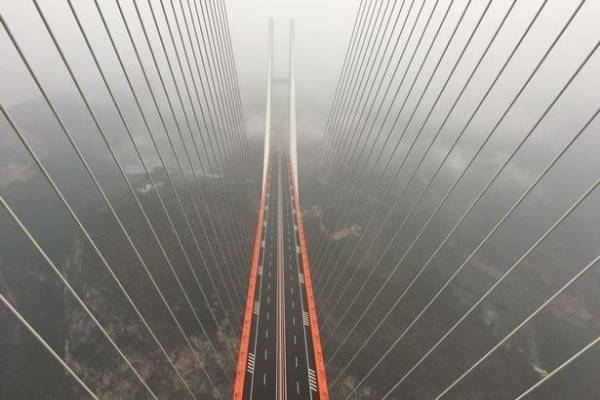 How about driving on a bridge with a height equivalent to a 200-storey building? 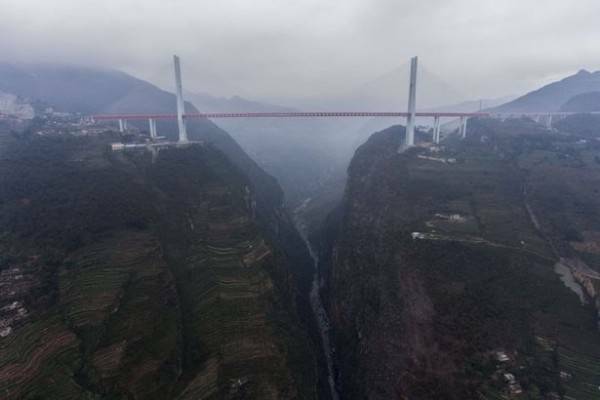 Are you brave enough to look at the valley 565meters below the World’s Highest Bridge?